Whisk all ingredients together into a bowl. Refrigerate until ready to use. 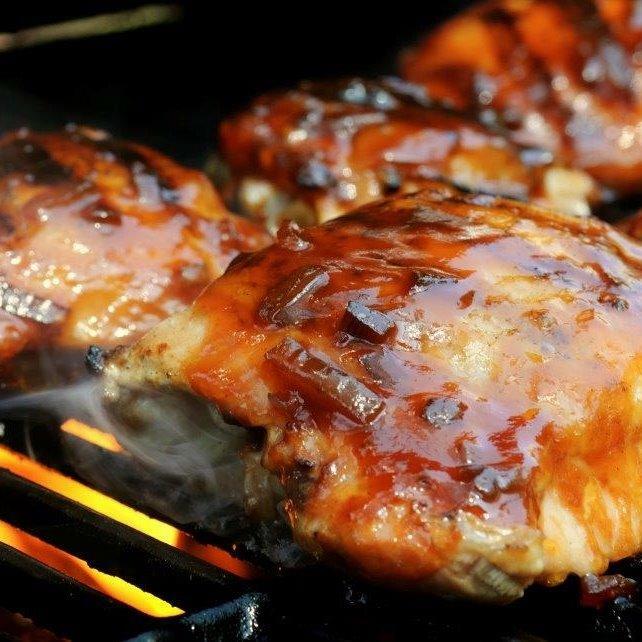 The glaze is great on chicken, ribs and shrimp. Also can be used as a dipping sauce for eggrolls or fried shrimp. Note: If glazed is basted on RAW MEAT, DO NOT RE-USE remaining glaze.